HTML is the standard markup language for creating websites. A webpage consists of a multitude of HTML files, each with its own set of key components, such as attributes, entity and character references, and many others. Printing or sharing one of this type of files might be cumbersome as there's a chance that the original layout might be altered in the process. One way to share or print an HTML file is by converting it to the PDF format which is more effective in terms of portability. In a previous article, we showed you how to create PDF documents from EPUB files. Here, I will teach you how to convert your HTML files to the PDF format. This guide will come in handy to any user who wants to easily print an HTML file without losing its quality or layout in the process. You can convert your HTML files to the PDF format by using online services, but there's no guarantee that you will get quality results or that your documents will remain private and not end up being stored somewhere on the web, for anyone to access them. Using your default web browser or a third-party PDF converter is much more reliable and secure. Right-click your HTML file, select the "Open With" option, and choose Google Chrome from the given list. 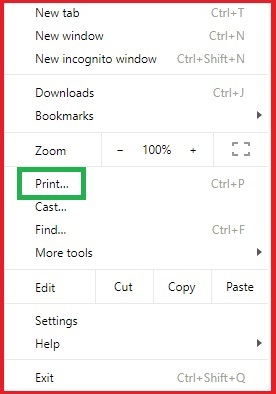 Once the file is loaded into your web browser, click the 3-dot button from the upper-right side of the window, and choose the "Print" option. Select the option to change the destination of the file. 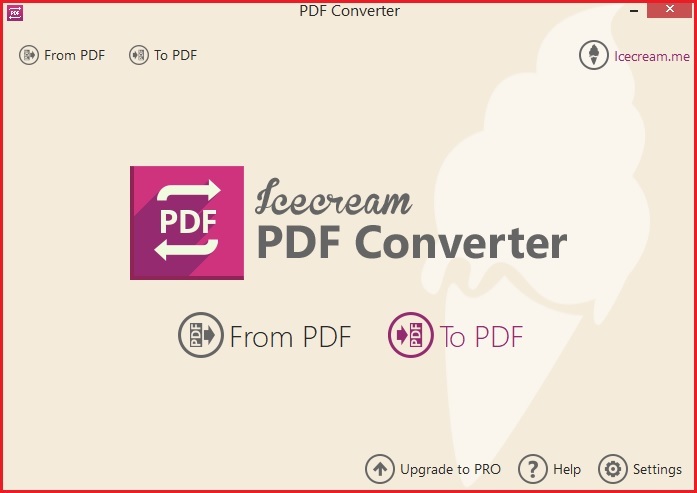 Choose the "Save As PDF" option and configure the output settings according to your needs. 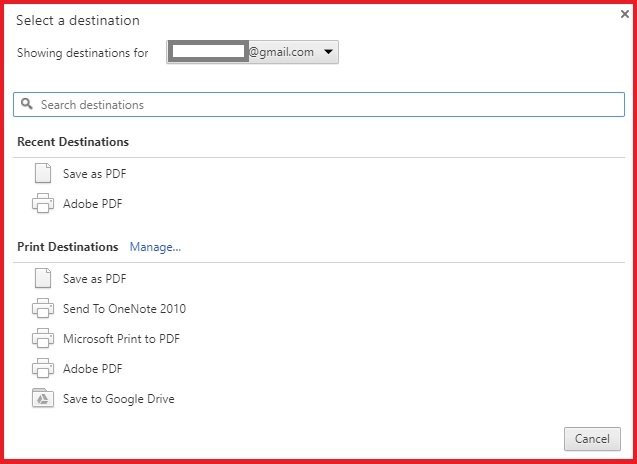 The PDF document will then be exported to the selected destination folder. Launch the utility on your PC. Choose the "To PDF" option. 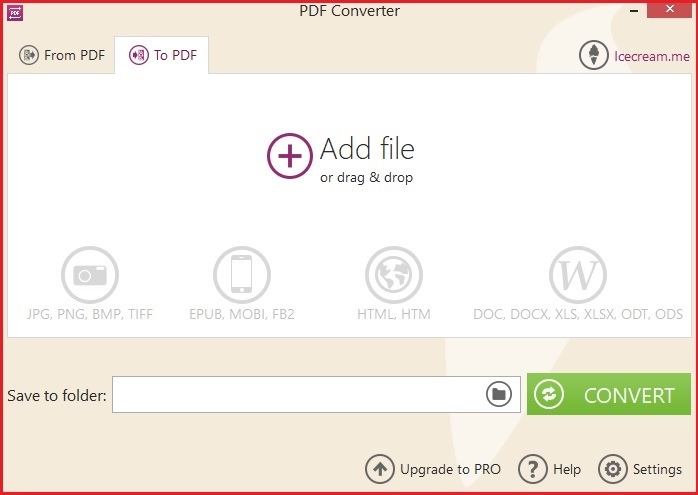 Drag-and-drop your HTML file over the program's interface, choose a destination folder, and click the "Convert" button. As you can see, it's very simple to convert HTML files to the PDF format. The question is: which method will you choose? Let us know in the comments section below.